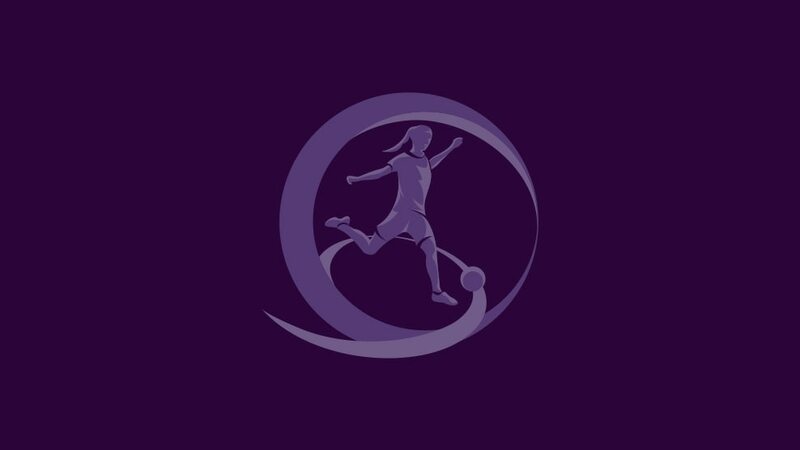 UEFA European Women's Under-17 Championship holders Spain will be among 40 sides involved in the 2011/12 first qualifying round running from 29 September. While the Netherlands and two-time champions Germany have been excused the opening stage of the fifth edition, the rest of the contenders will compete in ten mini-tournaments across Europe, with the group winners and four runners-up with the best record against the sides first and third in their section going through to the second qualifying round. Spain, who successfully defended the title in Nyon in July, will be in one of the earliest groups to begin on 30 September, travelling to Azerbaijan with Ukraine and Bosnia and Herzegovina also involved. Sunk by a last-gasp goal in the 2011 final, France meet Wales, the Faroe Islands and Moldova in Group 5. Iceland, the other 2011 semi-finalists involved in the first qualifying round, face Scotland, Kazakhstan and Group 10 hosts Austria. Germany and the Netherlands will join the 14 sides progressing in the second qualifying round draw on 15 November, with the games played in spring. The four section winners in that round progress to the finals held, as usual, at the Colovray Stadium in UEFA's Swiss home town of Nyon from 26 to 29 June. That event will also act as the European qualifier for the 2012 FIFA U-17 Women's World Cup, in which Azerbaijan will compete as hosts. Spain 1-0 FranceSpain joined Germany as two-time winners of the competition thanks to Alba Pomares's dipping strike in the second minute of added time. Iceland 2-8 GermanyLina Magull and Annabel Jäger scored a hat-trick apiece as Germany emphatically claimed third place in Nyon.